A K I T C H E N G A R D E N C H R O N I C L E. A true labour of love, Tender is the story of my vegetable patch, how it came to be and what I grow in it. 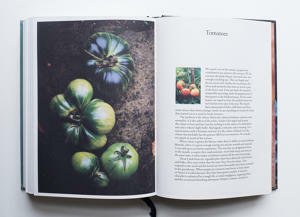 The book is published in two volumes, the first dedicated to vegetables and the second to fruit. 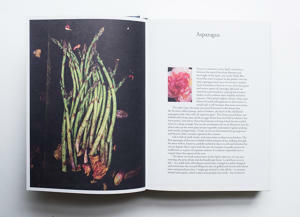 This, the first volume, is dedicated to vegetables. As the church bells chimed on New Year's Eve, and fireworks lit up the night sky, I vowed to dig up my lawn and grow at least some of my own vegetables and fruit. In a city garden barely bigger than the average allotment I would go on to grow dark, smoky-leaved cabbages, violet carrots, eight varieties of potato and exquisitely flavoured heritage tomatoes. 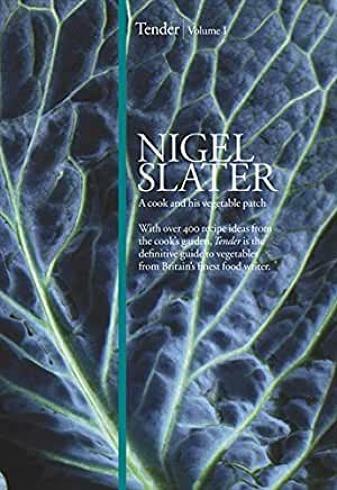 As well as the tale of my vegetable patch, there are over six hundred pages of suggestions on what to grow and how to grow it, with 178 recipes, 102 of which without meat or fish. 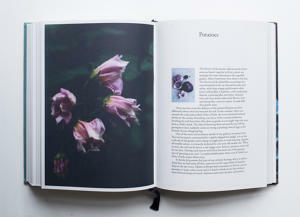 Tender Volume i is published in hardback, is 620 pages long and quarter bound in blue-green linen. 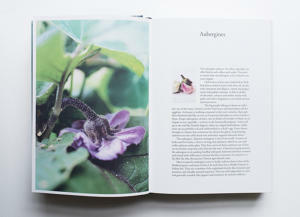 It was photograped by Jonathan Lovekin, designed by Sam Blok and set in Adobe Garamond. The book was printed by Legatoria Editoriale Giovanni Olivotto in Vicenza. 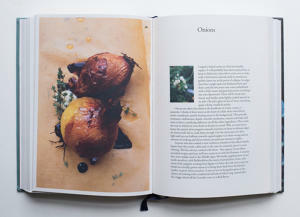 'I am a gentle cook and one who believes there is a delight in food far beyond what is on the plate. 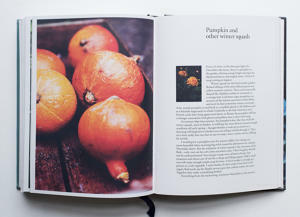 Choosing a seed from a catalogue (who could resist a squash named Amish Pie or an apple named Cornish Gillyflower? ), planting it, nurturing it, then picking it and taking it into the kitchen will add more to the satisfaction of a supper than any amount of flashy presentation. Published by Fourth Estate (London 2009), Dumont Buchverlag (Germany 2010 as 'Germüse') and Ten Speed Press, Random House (New York 2010).